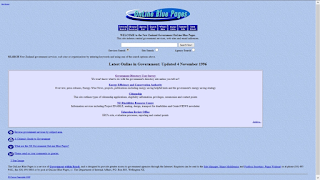 In the mid-1990s, New Zealand government officials were starting to realise the potential for the Internet to change the way government communicated with the public. Two parallel initiatives were underway. In the Ministry of Commerce, the IT policy unit were developing a register of government departments and selected information about the departments. In the Department of Internal Affairs, the Government Within Reach project was building an index of the services provided by government and relating those services to individual agencies. These two approaches – what government departments do, and how information and services are accessed and perceived by the public – are common themes in the development of government portals over the last 20 years. 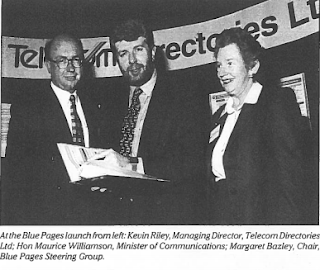 Reg Hammond and Colin Jackson were in the Ministry of Commerce IT policy unit, providing research and advice for Maurice Williamson, New Zealand’s first Minister of Information and Communications Technology. Colin managed to get hold of the dot.govt domain name, which had already been established for email use, and got a server running using www.govt.nz. The Ministry of Commerce wasn’t averse to experimentation but unwilling to make any investment. “I didn’t like my chances of going to the IT department and asking for funding to put this strange thing called a Web server in. They wouldn’t have bought that”. So he went to Victoria University and sought assistance from IT department head Frank March. Concurrent with the efforts at MED, the Department of Internal Affairs was working with Telecom NZ on the Government Within Reach project. The result was launched on 19 October 1995 - Government Blue Pages at the front of each telephone directory, providing a national index of services offered by government departments and agencies.Two Ministers were involved in the launch – Warren Cooper, Minister of Internal Affairs and Maurice Williamson, Minister of Communications. More than 1,000 listings of government services involving 195 state agencies were listed. 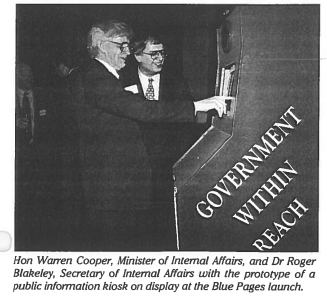 Internet users could browse to the listings in the Blue Pages site - searching by text keywords or subject - to check which agency provided the service. They could then email their query to that agency. Only a handful of agencies were capable at this stage of replying electronically; messages to the rest were converted to fax. The project was sponsored by Neil Mackay, Deputy Secretary at Internal Affairs; Laurence Millar was the DIA project director, and the project was supported by an Advisory Board headed by former Treasury Secretary Graham Scott and including Social Welfare Director-General Margaret Bazely. External stakeholder governance continued to be an important part of government website presence over the next 20 years. 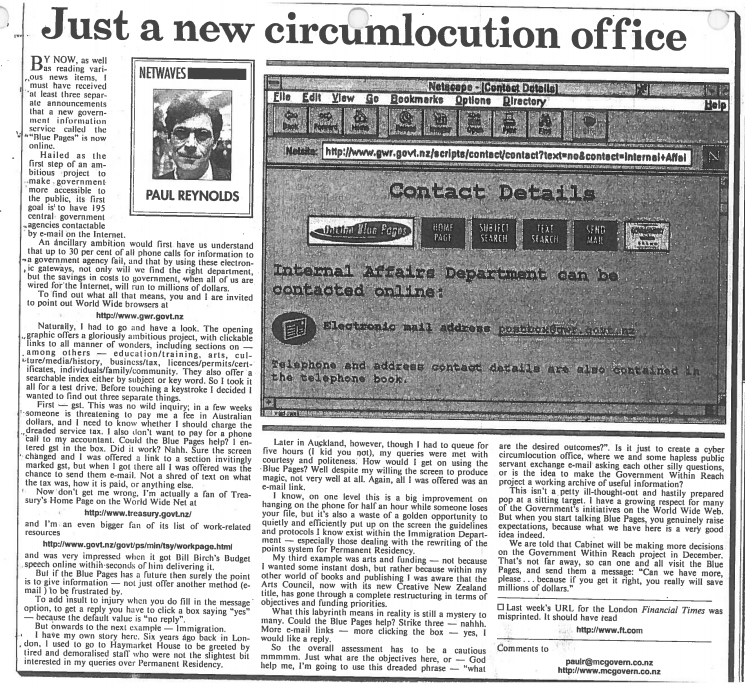 The project was reviewed by Paul Reynolds, an early member of the New Zealand digerati and sadly no longer with us. 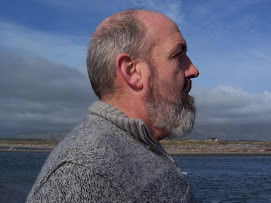 He brought his characteristic Scottish acerbic point of view. 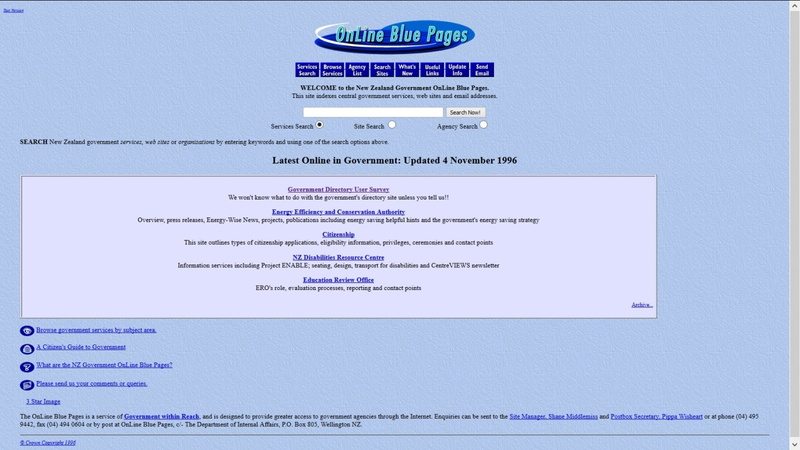 By 1997, with encouragement from the State Services Commission, the two initiatives had merged into one – titled New Zealand Government Online (NZGO) and provided at www.govt.nz. The governance arrangements were adjusted to include more active involvement of public service leadership. The NZGO Advisory Board was chaired by Len Cook, Government Statistician, other members included Margaret Bazley, Carol Stigley Chief Executive of local Government NZ, and Roger Blakeley, Secretary of Internal Affairs. 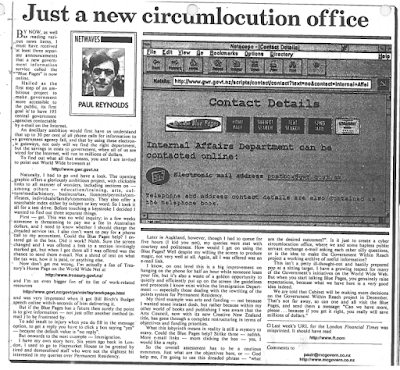 NZGO was still operated by the Department of Internal Affairs.